Welcome to Ron’s Speedy Rooter and Plumbing Repair, Inc.
Ron’s Speedy Rooter and Plumbing Repair, Inc. has been providing residential and commercial customers in Bakersfield, CA with professional plumbing services for more than 20 years. 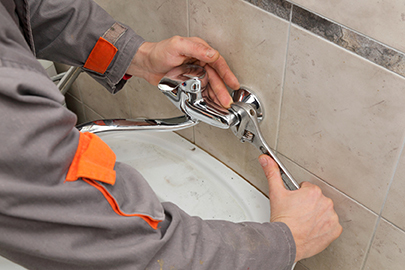 We do it all – from clearing clogged drains and installing sinks to gas line repair and complete sewer line replacements. Make us your Bakersfield plumbers today.